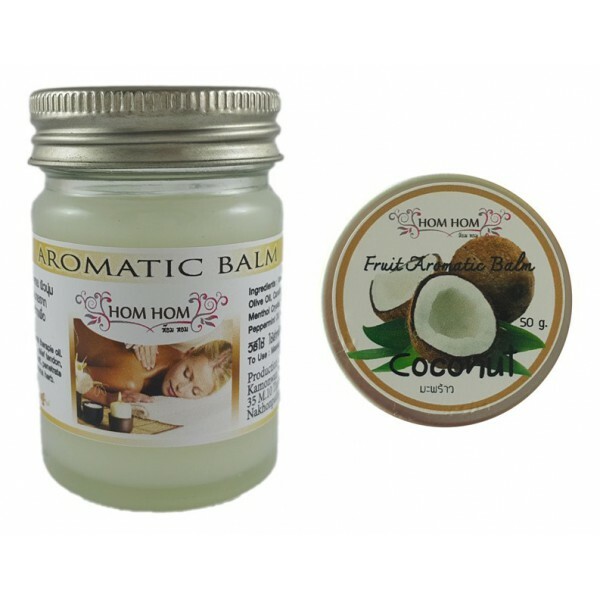 Balm with natural extracts of coconut, which is known for its moisturizing, soothing & regenerating. Coconut is a fruit that is consumed in a number of forms - raw materials (meat), milk, water and oil. The origin of the fruit is not clear if both as possible places of origin are South Asia and South America. However, today it is cultivated in almost all tropical countries. Coconut is a simple dry nut, consisting of a number of layers. Outermost husk brown, composed of fibers called coir, while the second is endocarp that is to say within the stone. As you remove the second layer, you get to the test, which covers the white and fleshy edible part of fruit. Inside it is coconut water, combined with a number of health benefits. Coconut water is often of a green coconut, which is not fully ripe. Below is information on the nutritional value and nutritional benefits of coconut oil and coconut. 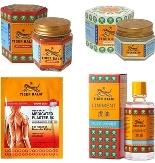 - Coconut prevent goiter (enlarged thyroid non-toxic) because of its content of organic iodine. - Coconuts are good for muscles, so they are a food recommended to build muscle in body of people thin and emaciated. - Coconut fight against constipation and accumulation of gas in the stomach and intestinal tract. - Coconut milk has been found to help relieve cases of sore throat and stomach ulcers. - Coconut oil has been found to heal wounds, scrapes, burns and sunburn. - Coconut is also recommended for the massage of the face and is reported to be good to light wrinkles. - Coconut oil is also good for the scalp and hair.